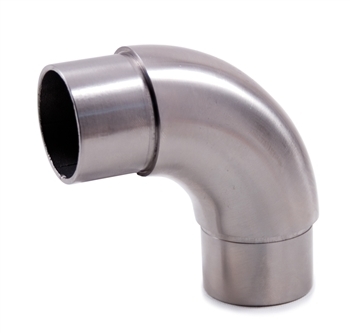 Stainless Steel Elbow 90d 1-7/8" Dia. 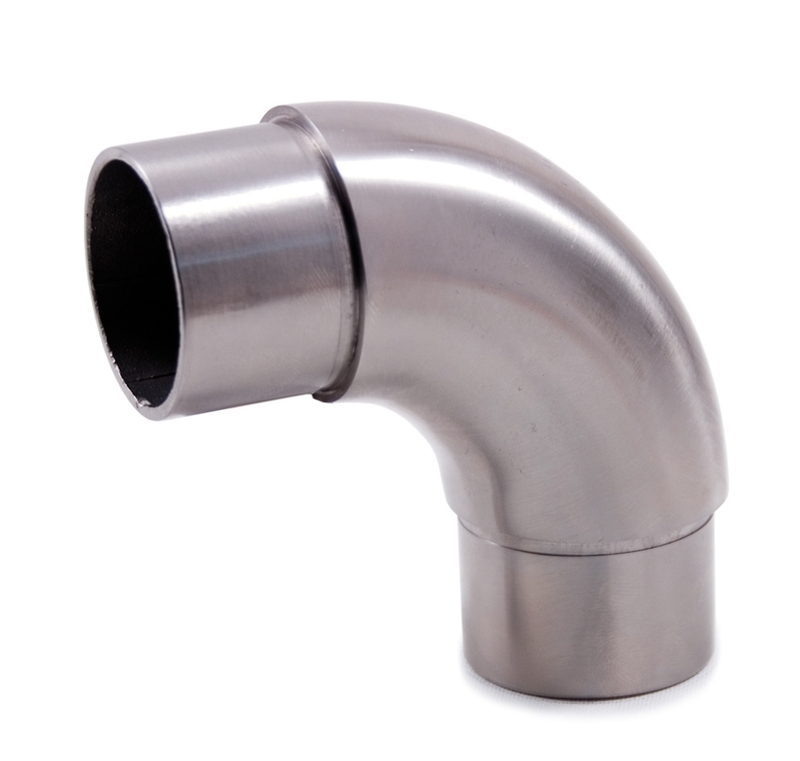 x 5/64"
This INOX Fitting has a stainless steel elbow and features a 90 degree angle. Stainless Steel 1 2/3" Newel Post Wall Mount and Pivotable Handrail Support Stainless Steel 1 2/3" Newel Post Floor Mount Stainless Steel Flange Canopy 2 63/64" Dia. x 1/2" Dia. Hole x 1/2" Stainless Steel Round Bar 1/2" Dia. x 9' 10"